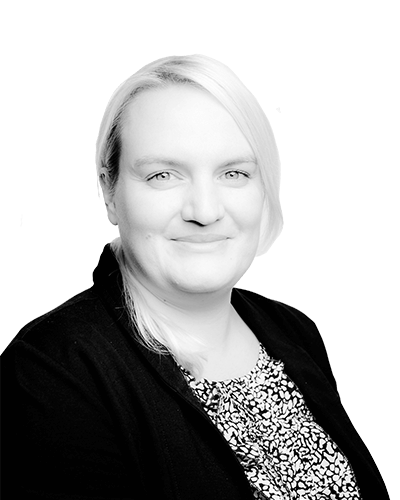 Carly was admitted as a solicitor in 2012 having completed her Legal Practice course locally and qualified at a Chelmsford based firm. From a very early stage in her training she was keen to develop her interest in Private Client work and this has led to her now concentrating solely in this field. Carly joined THB Solicitors in September 2017. Carly prides herself on her friendly and approachable manner and provides all clients with straightforward an extremely practical advice. She is empathetic and mindful of the difficulties faced by individuals and families when dealing with issues involving mental capacity and bereavement. 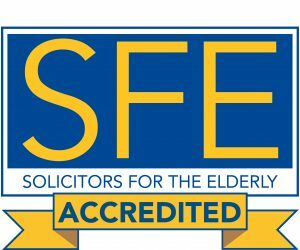 Carly has been awarded the SFE Older Client Care Practice Award. Away from the office Carly volunteers for the Talking Newspaper Association and is a trained Dementia Friend. She is a passionate supporter of the England Rugby Team and enjoys spending time with her family and pet dogs.